As many of you know my husband is a Yupper. Yep - born in Laurium, Michigan - at the top of the upper peninsula. We do not live there but have often thought about moving to the Copper Country. In fact about 2 years ago we gave it some serious consideration to moving to Calumet. The country is beautiful - unlike anywhere else in the world. I found Worth of Weight by scanning free romance novels. Thank goodness I decided to take a chance and read the book. I love the characters ~ Mara does an excellent job expressing their emotions. I found myself caught up int he real life drama of the book. 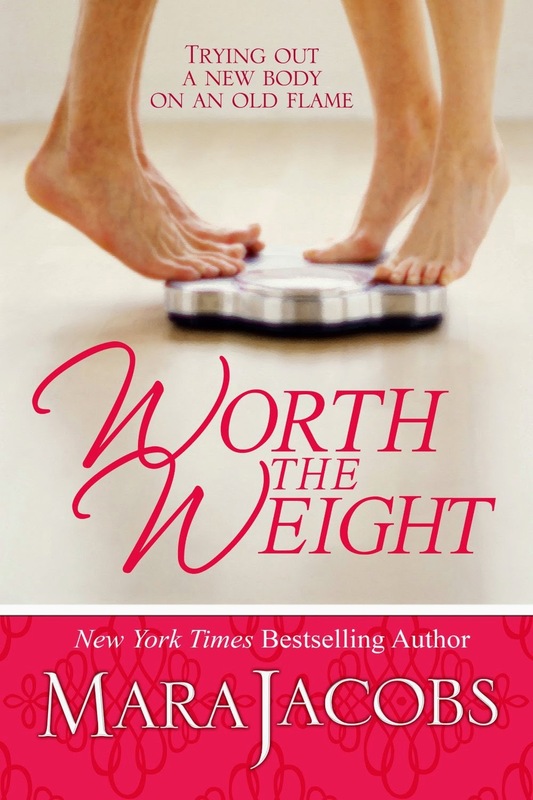 Worth the Weight is Book one in the Worth Series - I am excited about reading the others. I always buy both Kindle & Audible - I use Whispersync. It is a great way to enjoy both reading and being read to. Check it out - when you purchase the Kindle book you have a option to add Whispersync for only $1.99 ~ GREAT DEAL!!!! Also - right now Worth the Weight is FREE on Amazon!